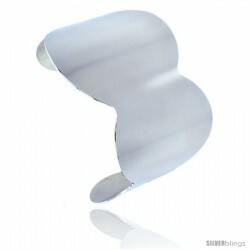 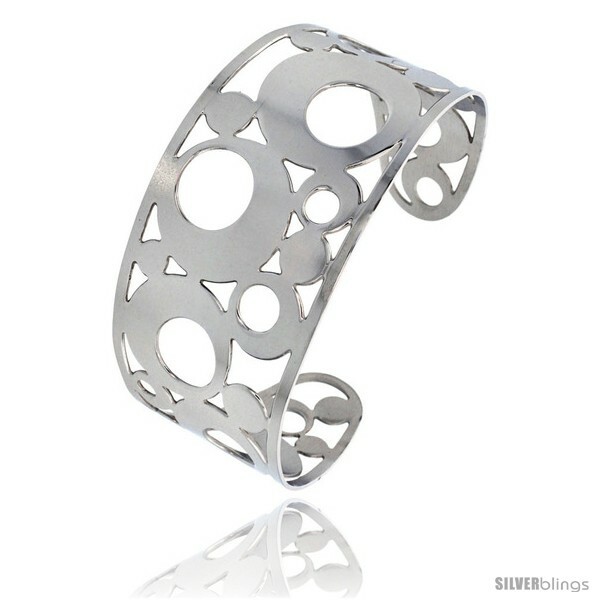 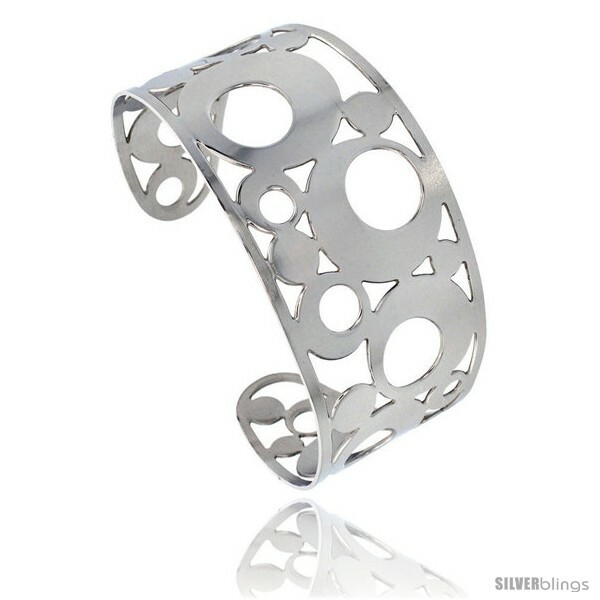 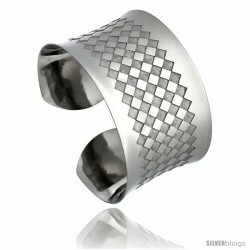 This captivating Cuff Bracelet crafted of Stainless Steel is stylish yet sophisticated. 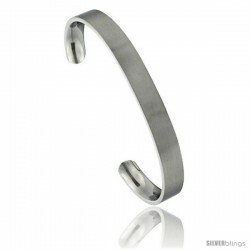 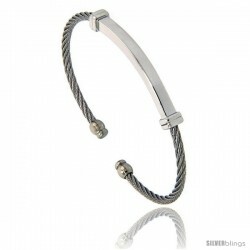 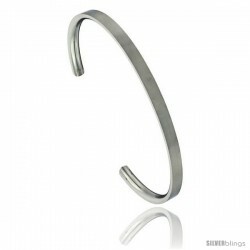 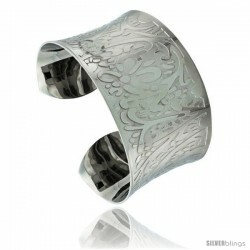 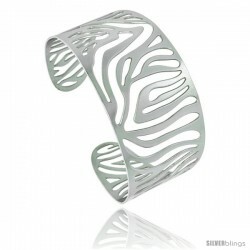 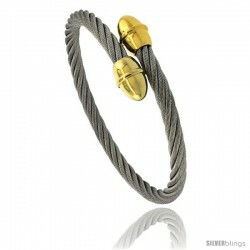 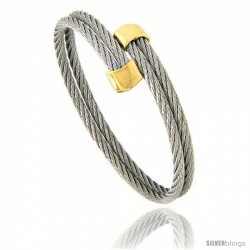 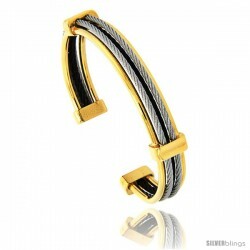 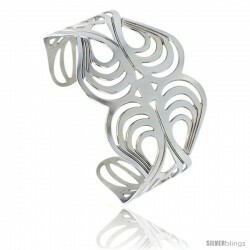 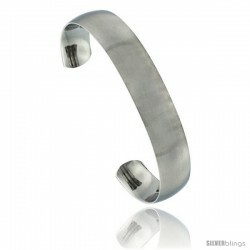 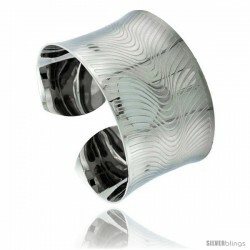 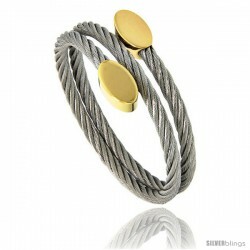 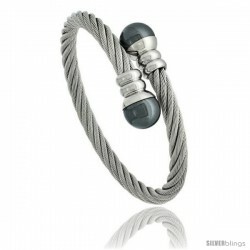 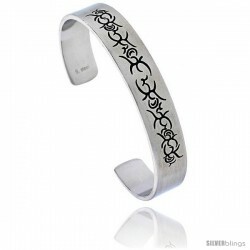 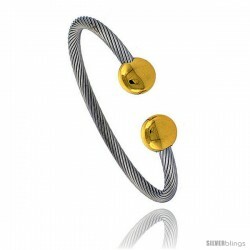 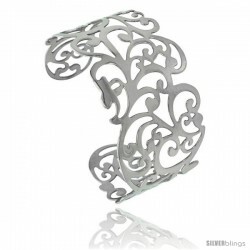 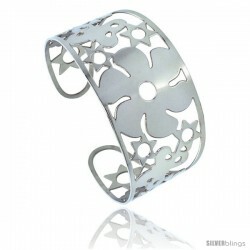 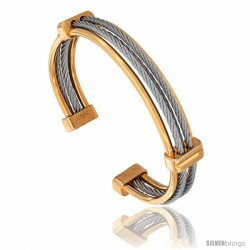 This Beautiful Bracelet is made of Stainless Steel. 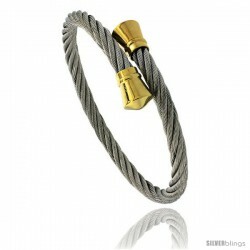 It's much stronger than most metals used in jewelry and wont rust and bend like the traditional brass and copper. 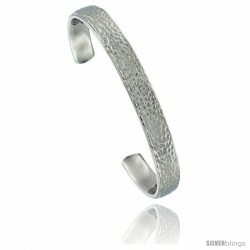 It's so well polished and finished like white gold you'll be amazed, and very reasonably priced.